Private Lessons available at the rate of S$100/Lesson. Minimum of 4 lessons. Trial Classes and walk-in’s are S$30 per class. 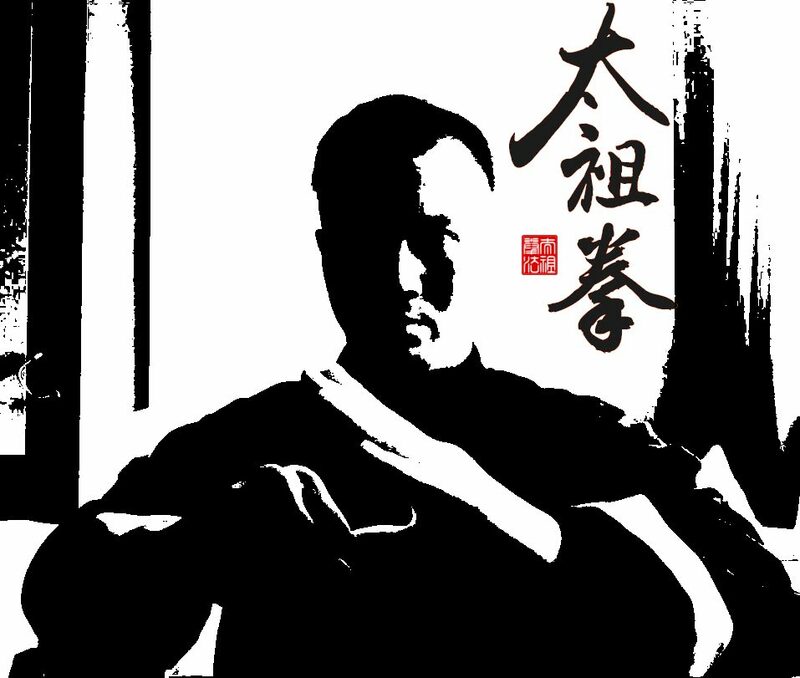 Please describe previous Taichokun or other martial arts training history.